I’ve been gone for a while. A long while. And I am sorry. It wasn’t a good several months for me and I needed to focus on surviving. I felt overwhelmed when I thought about writing, and the anxiety was just too much. So I took a break, but I’ve missed it. This is my first post back, but I hope that I will be able to continue, uninterrupted, from now on. Breathing every day, and being gentle with myself as I keep the lines of communication open. I thank you for bearing with me. A while ago, I considered writing about Frozen. I freaking loved that movie and the subtle nod to mental health struggles really made me happy. When Elsa just “let it go” and accepted herself? Yeah, man. I belted that song out with her. Because I had been there, hiding everything about myself away and letting go of that was effing amazing. I never did write that blog, though. Plenty of other people have, though. If you’re interested in reading about the links people made to depression and anxiety, you can read this, this, and this. They were all really good. 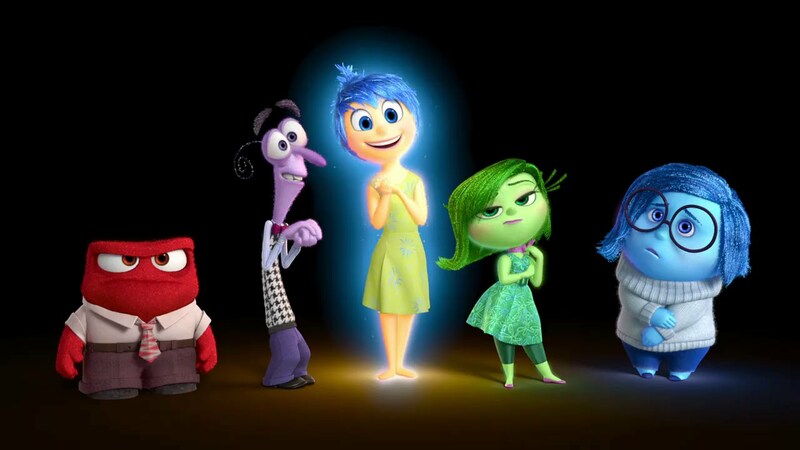 Recently, I saw the new movie Inside Out and I knew I had to write about it. (Spoilers ahead if you haven’t seen it yet. Just FYI.) I’ve seen it twice with both of my kids and my husband and it blew me away both times. On the one hand, it is a really interesting, cerebral journey into how our minds and personalities are formed. It features strong characters who talk about deep issues: trust, honesty, and individuality, without getting super preachy. Even more than that? Inside Out perfectly encapsulates a major depressive episode and puts it on a level that even kids as young as 6 can understand (that’s my frame of reference as my youngest is currently 6; I saw younger kids in the theatre as well). Do you have any idea how freaking amazing that is? How important it is? God … I cried just because finally, finally someone had made a film that opened the door for dialog about and with children who are suffering with depression. 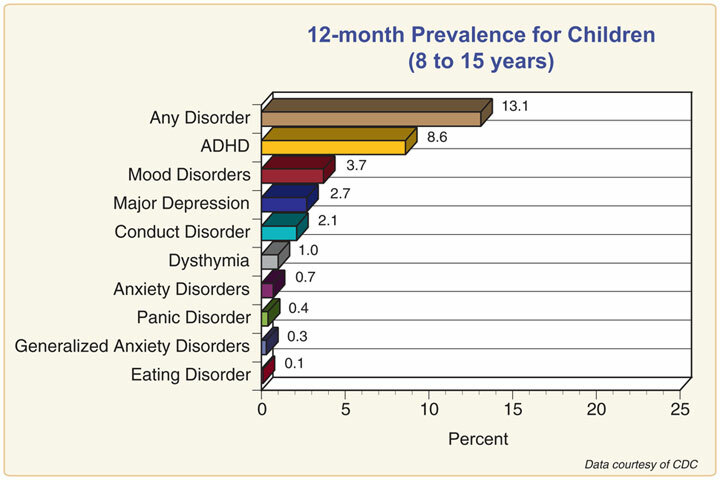 A CDC graph of some mental health issues children face. Let’s look at some statistics, shall we? There are not a lot of hard stats on how many children suffer from Major Depressive Disorder in the US, but here is a sobering number: suicide is the third leading cause of death for kids 15-19. If you happen to identify as LBGT, that number skyrockets. 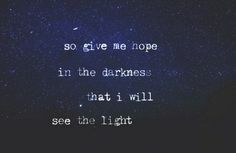 And it is likely that kids who suffer from suicidal ideation at 15 didn’t develop it out of the blue; these kids likely suffered with some form of depression or anxiety through much of their adolescent years. Now imagine that your child is moody. Not moody like she won’t go to bed when you want her to; moody like she fanaticizes about dying on the regular and talks about herself like she is worthless. And your child is nine. How in the world do you start up a discussion with a young child about such a huge topic like depression? Enter Inside Out. In the movie, a young girl of eleven moves from her beloved home in Minnesota to San Francisco. She goes through culture shock, the loss of all of her close friends, the trauma of leaving the home she grew up in, and the fear of starting a new school all at once. It is a lot for a young kid. And Riley, unsurprisingly, goes through some pretty huge personality changes. In the movie, we see the major driving emotions in Riley’s head anthropomorphized into walking, talking characters: Joy, Sadness, Disgust, Fear, and Anger all have lots to say about how Riley interacts with her family and friends on a daily basis. The memories that Riley makes are color coded to show which emotion had the “steering wheel” in Riley’s mind while she made them. And the big moments, or core memories, are what make the “Islands of Personality” that make up who Riley is. In the very beginning of the movie, we see Riley dealing with the move pretty well. Joy is doing most of the driving and she brings up happy memories to help Riley deal with the trauma of moving into an old, “smelly” house. Suddenly, when Riley is asked to introduce herself at school, she begins to talk about her time in Minnesota playing hockey. The talk recalls one of her core memories that had built one of her Islands of Personality. As she talks, Sadness touches the memory and it colors it blue. Riley gets choked up and starts crying and another core memory is formed: the memory of crying in front of her classmates. This one memory causes some hijinks in “headquarters” and Joy and Sadness get expelled from headquarters, leaving Riley without the ability to feel joy or sadness. She’s left with only fear, disgust, and anger. Think about that for a minute. 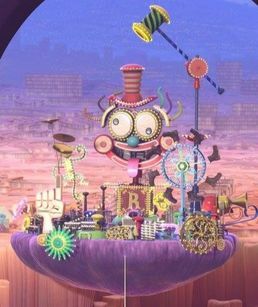 The story that Pixar tells here, on the surface, works as an adventure story of Joy and Sadness journeying back to headquarters to save Riley. It’s fun and exciting and a good story all around. But just below the surface, all of the things that begin to happen as Riley experiences a life without joy mirror what someone going through a major depressive episode might experience, right up to the point where the remaining emotions in Riley’s head lose the ability to make Riley feel anything. In the movie, Riley attempts to fire up parts of her personality, like Goofiness. It doesn’t work and we see “Goofball Island” crumble and disappear into Riley’s memory dump. It’s a shocking scene in the movie because it looks like an earthquake, but watching it, I got chills. Goofball Island, before the fall. I can think back to times when I was in a deep depression and I tried to do things I’d done my whole life: I’d try to write, or joke around with my kids, or sing along with some music. And nothing would happen. I’d feel … nothing. That nothingness felt so final at the time. I worried that I’d never be myself again, at least not the way I remembered myself. I thought I lost a whole aspect of my personality. In the end, it wasn’t lost; it was just kind of offline or something. It just didn’t trigger the emotional response I was used to. But that vision of the island crumbling was so very apt, in my opinion. When depression colors our world, parts of ourselves that we imagine as permanent and unchanging can fail us in our time of need. It is scary for an adult, let alone a child who might not even recognize what is happening. Another thing that we see Riley struggle with is an idea that Anger places in her mind: the plan to run away back to Minnesota in order to regain the parts of her personality she’s lost. When we first meet Riley, she seems like an average eleven year old, fun-loving, happy, and perhaps more honest than average. After she gets the idea to run away however, Riley sneaks down to her mother’s purse and steals a credit card. It becomes very clear that this is completely out of character for Riley and another Island of Personality crumbles into dust, this time Honesty Island. When we’re depressed, our moral barometers sometimes change a great deal. What once might have been completely out of the question might seem totally plausible when you’re fighting to survive. We see Riley struggling against a tide of change so deep that she doesn’t see a way out: she hates her new house, she can’t find new friends, her parents are both overly stressed, and she can’t feel happiness any more. She’s desperate. Her choice is shocking: my nine year old audibly gasped when Riley reached into her mother’s purse to take the credit card. But from the standpoint of someone struggling to keep her head above the water, we can see how she got to that conclusion. In the end, Joy and Sadness do make it back to headquarters. When they arrive, they find the control panel shorted out and Riley unable to feel anything. Joy realizes that Riley needs Sadness more than ever and pushes her to take the controls. When Sadness touches the controls, Riley is able to cry and express to her parents why she has been acting strange. She talks about her core memories and how remembering their times in Minnesota is sad for her now, because she misses it. The family cries together and finally, Joy touches the controls again and Riley smiles for the first time in days. Another core memory is made, but this time is a mixture of blue and yellow, sadness and joy mixed together. The implication is that as we age, our emotions are never cut and dry anymore. Sad things can bring joy as easily as happy things can have a touch of pain. We need all of our emotions to live a well-rounded life. Deeper still, we can see that Riley had a short-lived brush with depression, something that everyone experiences sometimes in their lives. 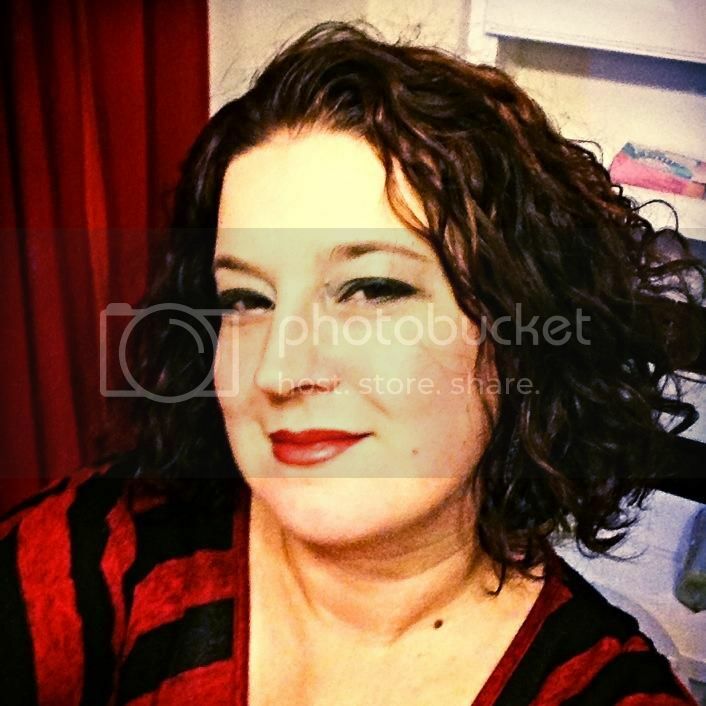 She wasn’t experiencing full on Major Depression, but she could have. The movies gives us a glimpse at the beginning stages of depression and shows a supportive family unit that helps their daughter move past the all-encompassing sadness. It gives us a window into what some children feel at the start of depression and more importantly, it gives them a vocabulary to talk about their feelings. Talking leads to action. It leads to getting help for a child who desperately needs it. I’m so grateful to Pixar for producing this film, because it gave a voice to so many children who might never have had the words to ask for help. Hell, it gave a voice to adults who might not know what they were going through. And in a world where so many people experience depression? That can only lead to better care and a more open, less stigmatized conversation. Bravo, Pixar. The Mental Health community is incredibly grateful for your help.